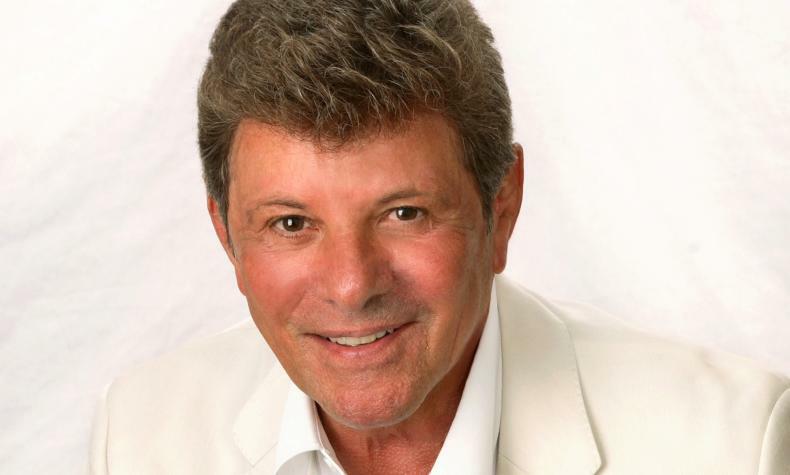 Few artists have longevity in a career spanning television, music and film than original Teen Idol Frankie Avalon. He has achieved legendary status as a musician with the 1959 hits ‘Venus’ and ‘Why’ and as a movie star with his role as Teen Angel in the '78 blockbuster film Grease. With more than 30 hit films and songs, Avalon continues to perform live on stage and occasionally reprises his memorable roles in local productions. Catch Avalon’s timeless music and relive your childhood memories.